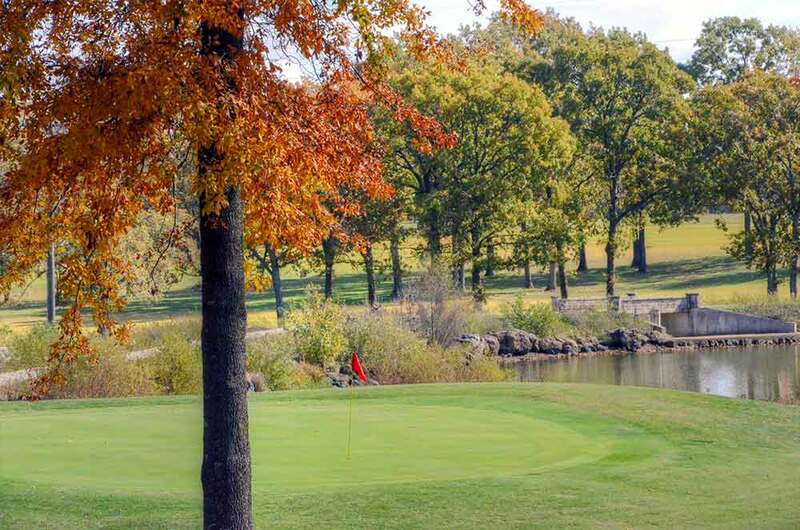 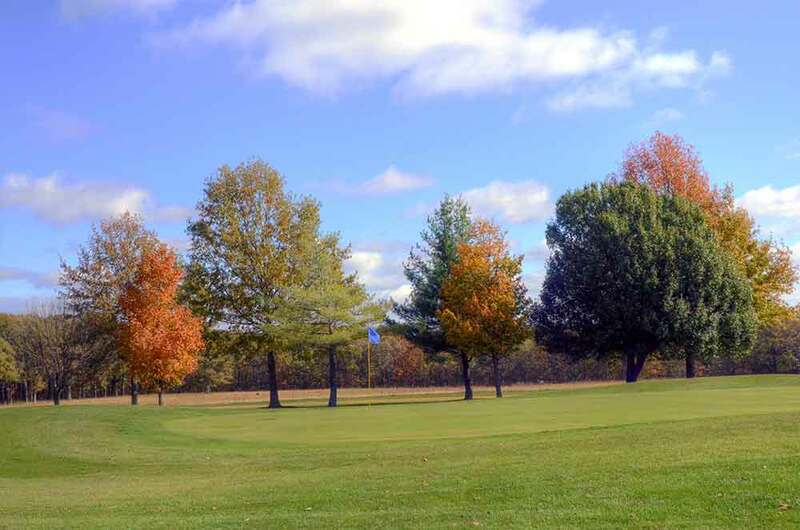 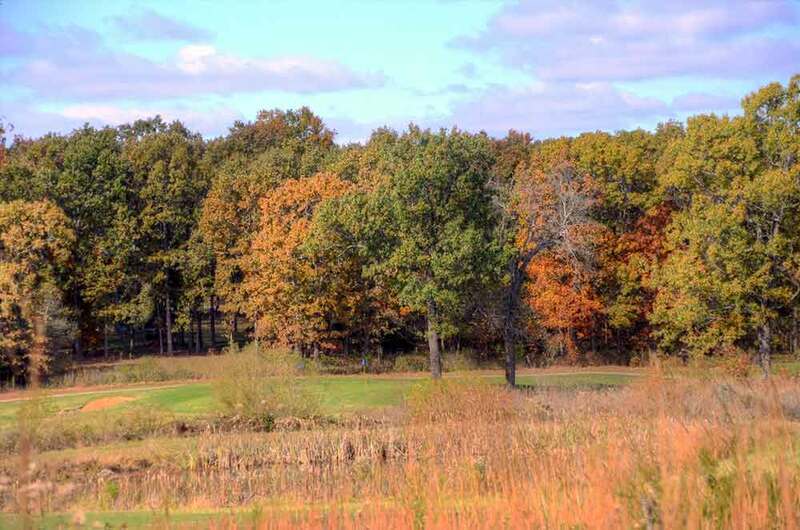 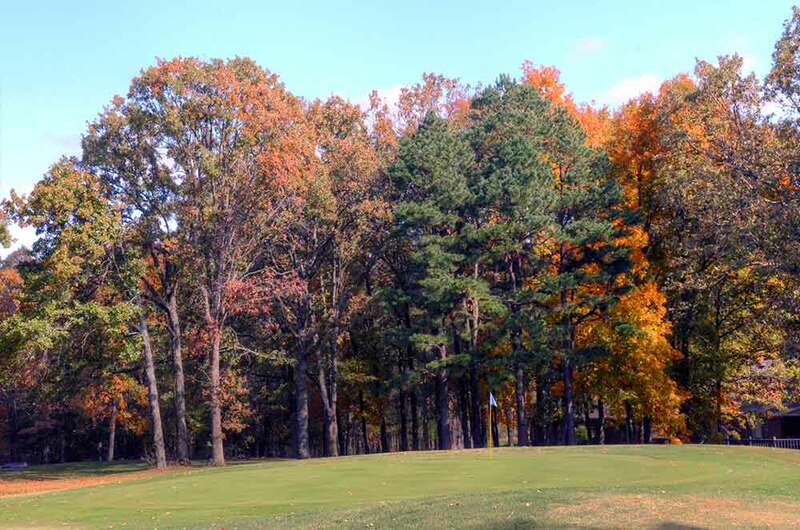 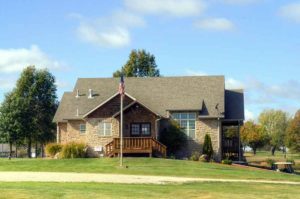 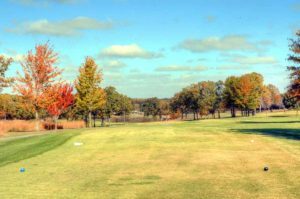 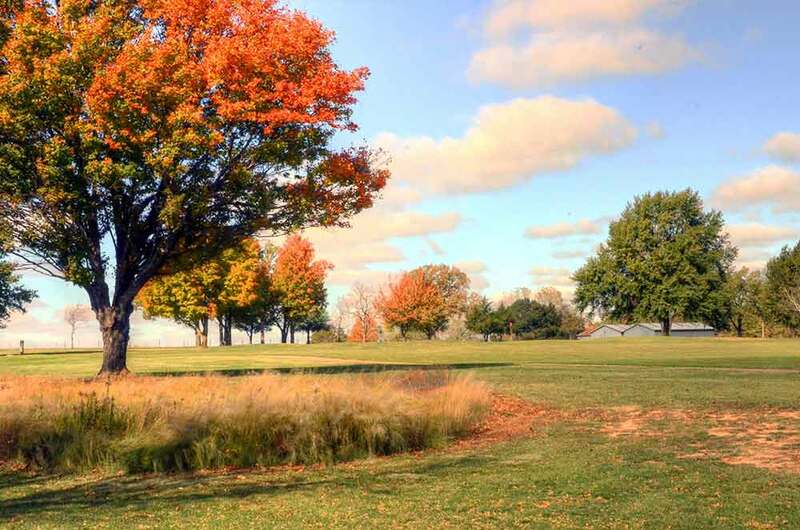 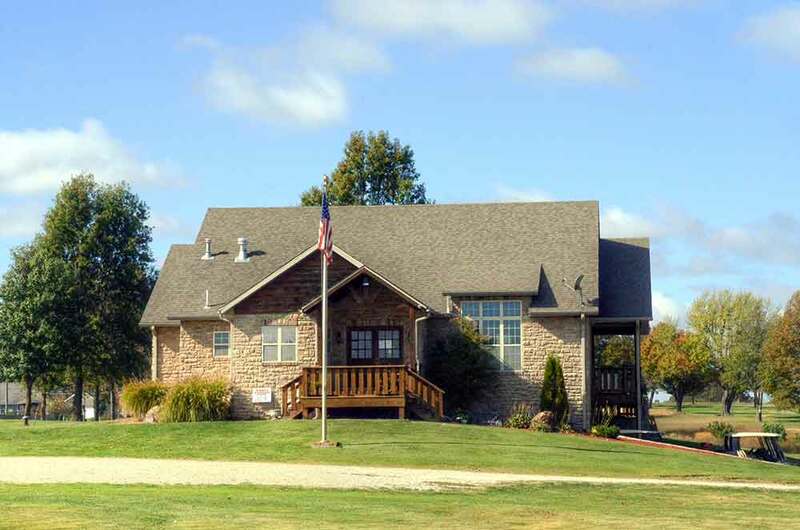 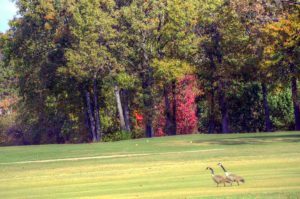 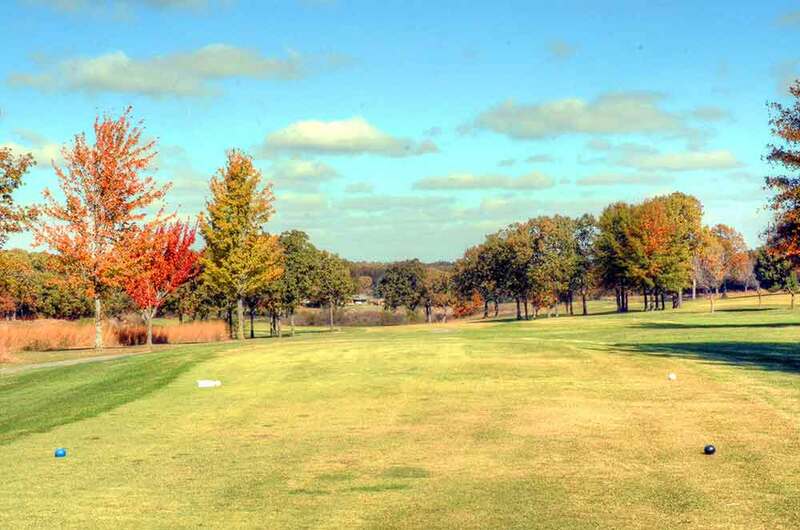 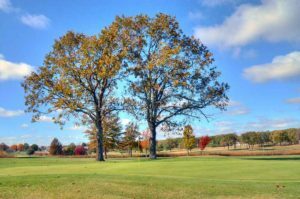 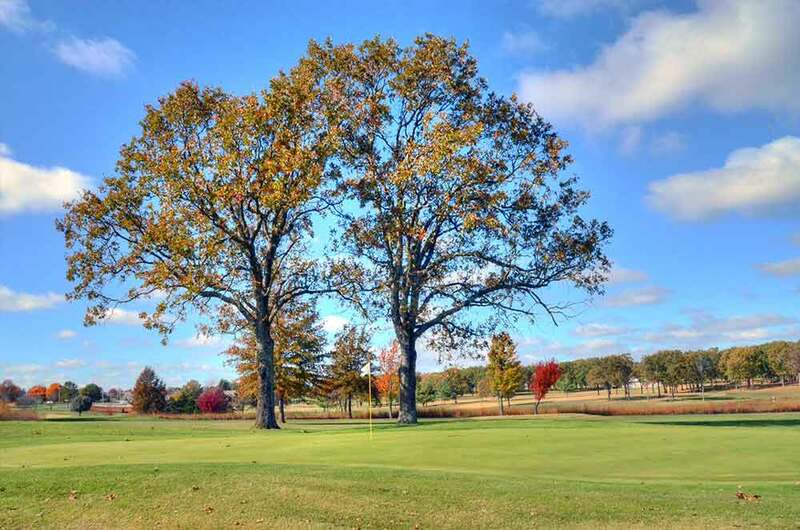 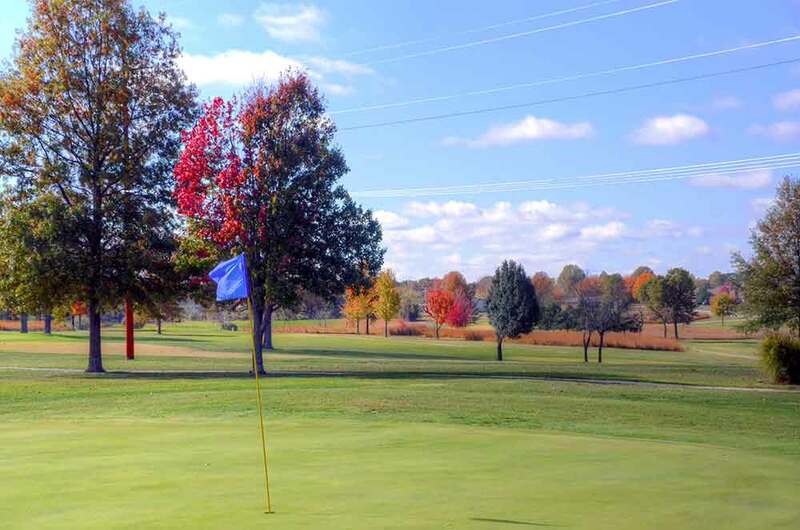 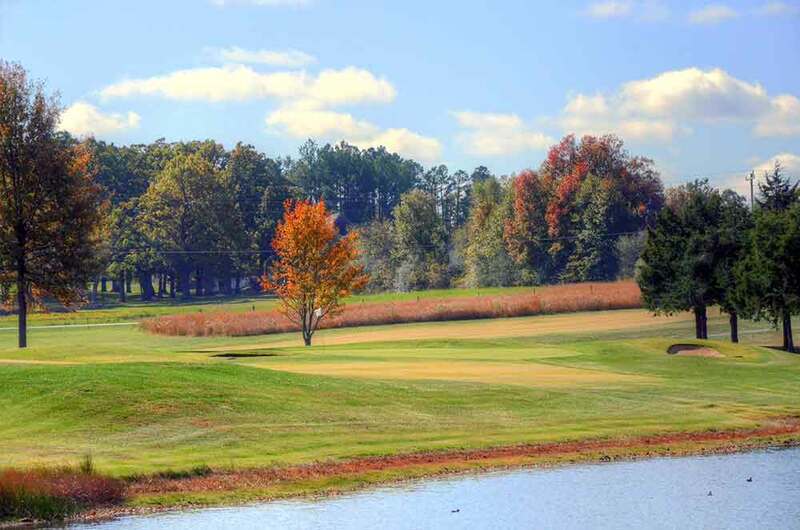 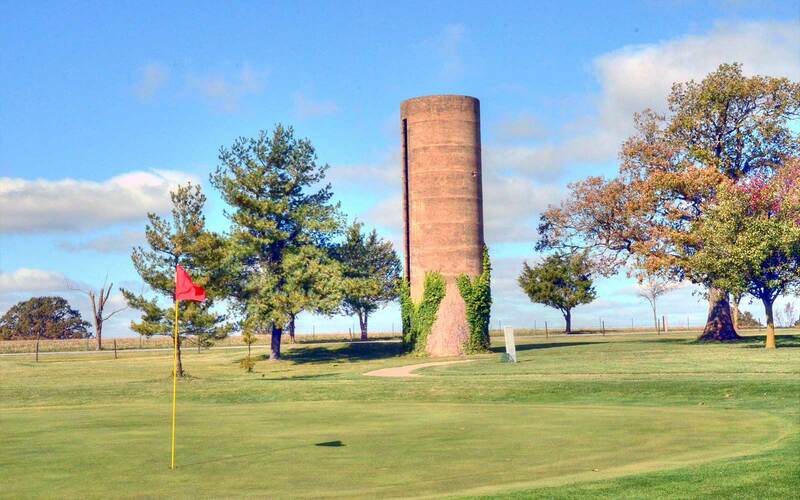 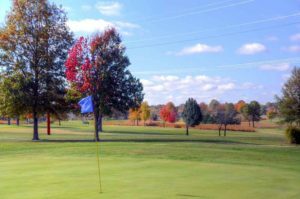 Whispering Oaks Golf Course, formerly Marshfield Country Club, is located in Marshfield, MO. The course is very well maintained and groomed. 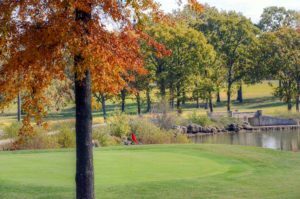 It obvious that the membership takes pride in the course and is well managed. 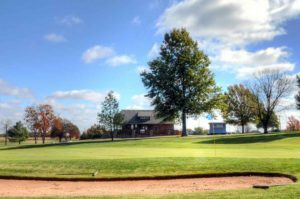 Even many of the sand traps have been expertly edged, which is something overlooked by some of the finer clubs in Missouri. The fairways and tee boxes are Zoysia and the roughs are of a reasonable length to promote faster play. The course has many traps, green-side, and in strategic places in the fairway. 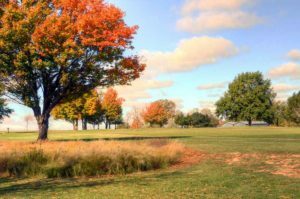 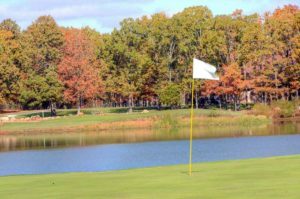 The course has a variety of looks, with some fairways flanked with mature trees, some adjacent to lakes and others fairly wide open. 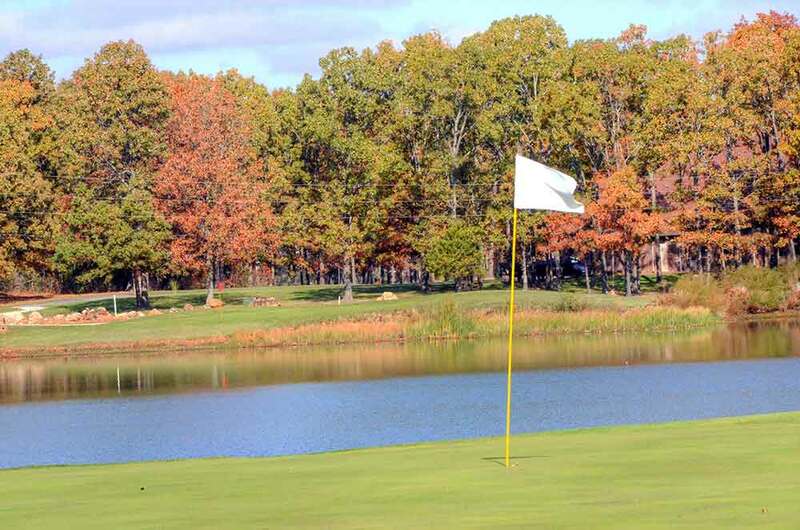 Overall, this is a very playable course. 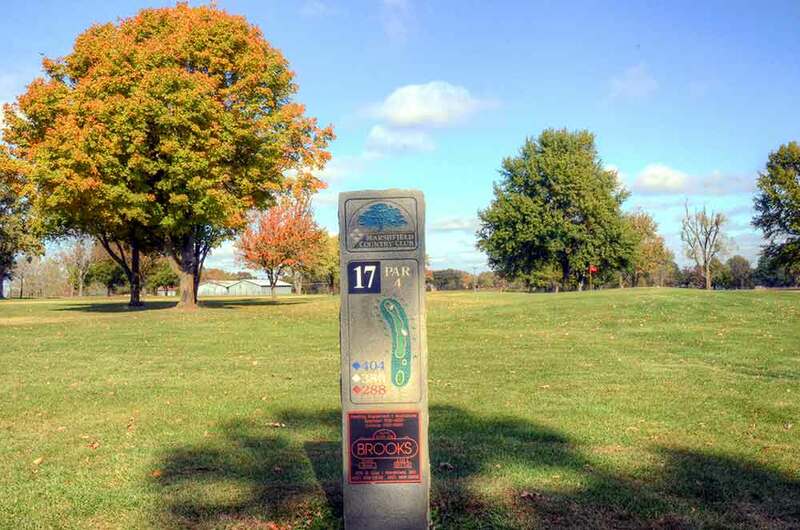 If you have a chance swing by the courses, about 20 miles east of Springfield I would encourage you to do so. 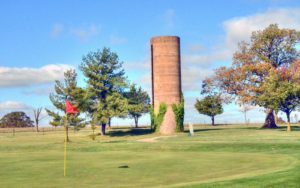 At last check, the greens fees were only $35, which includes a cart.